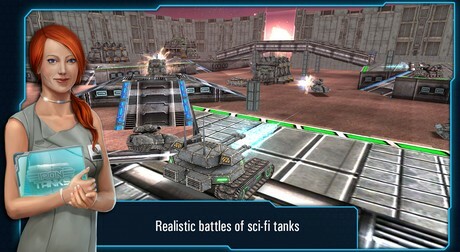 Iron Tanks is an arcade game for android. 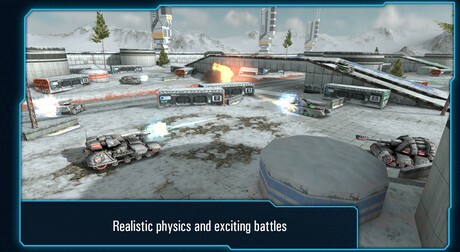 Download last version Iron Tanks apk + mod (Unlimited Money) + data for android from revdl with direct link. 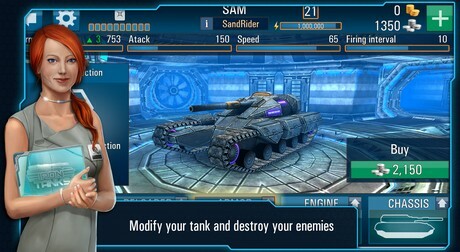 pls update to the latest version of iron tanks and pls fix errors….